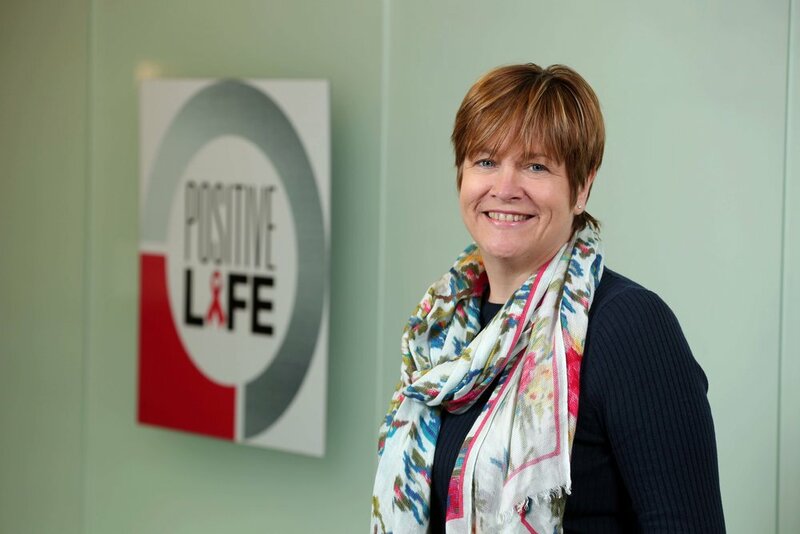 Positive Life, Northern Ireland’s only dedicated HIV charity has revealed that the numbers of people with HIV accessing its services has almost doubled in just one year. New statistics show that there was over an 80% increase (18 to 33) in the first quarter of 2017 in comparison to the first quarter in 2018. This is an unprecedented increase for the HIV charity and comes off the back of several wide-ranging campaigns to raise awareness around sexual health, stigma and its support services.